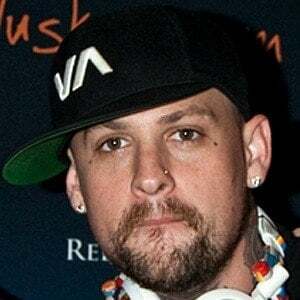 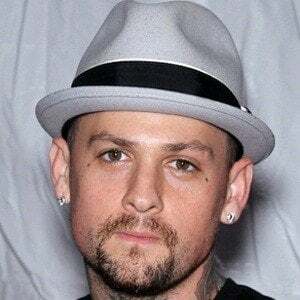 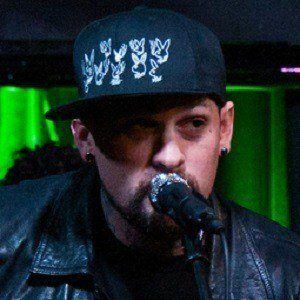 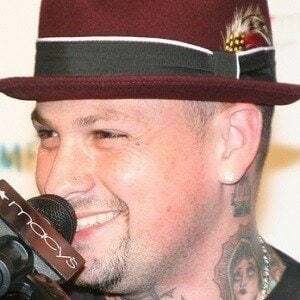 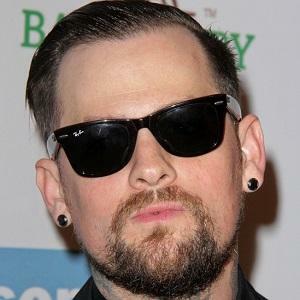 Became guitarist and backing vocalist for Good Charlotte after co-founding the band with his identical twin brother Joel Madden in 1995. 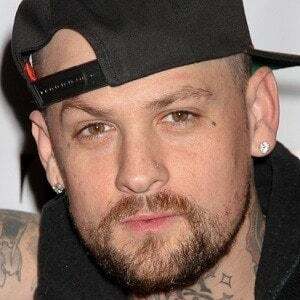 He and Joel began performing together while they were students at La Plata High School in Maryland. 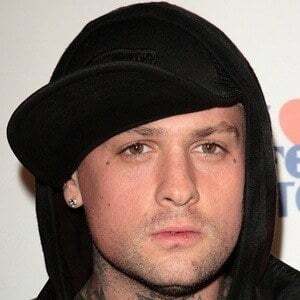 For about a year, he and Joel ran a clothing line called MADE Clothing. 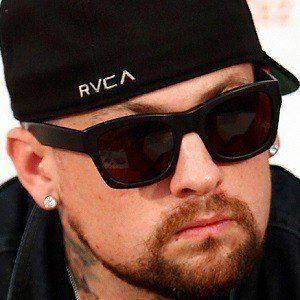 Born to Robin Madden and Roger Combs, he and Joel have an older brother named Josh and a younger sister named Sarah. 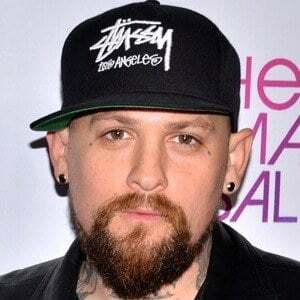 He married actress Cameron Diaz in January 2015. 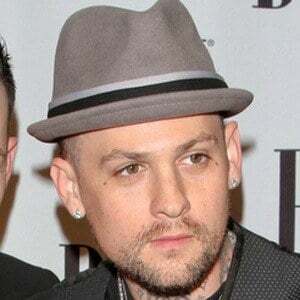 He co-wrote and co-produced a few tracks on the 2005 Hilary Duff album Most Wanted.